Elbow dislocations occur when the bones of the forearm and the bones of the upper arm move out of place with one another. This may cause fractures, injuries to the arteries, pinched nerves and impairment or loss of feeling in the arm and hand. If you’ve suffered from some type of elbow trauma and prefer a more natural treatment, contact Balanced Health Medical, your midtown chiropractor in New York, NY for more information. The majority of all elbow dislocations and injuries are the result of a fall. Generally, this happens when a person tries to catch themselves while falling and the arms are extended. A traumatic car crash or a sports injury can also result in elbow trauma. Proper diagnosis of an elbow injury involves a physical examination. X-rays may be obtained to see if there are any broken bones. If there are signs of an injury to an artery, further tests like an arteriogram may be performed. After a diagnosis of a dislocation, a doctor at Balanced Health Medical will manipulate the elbow back into place. This can be quite painful, so medications are often given prior to the procedure. General anesthesia may be given to completely block the pain. Once the elbow is back into place, it is often splinted to allow for healing. The splint should be worn until a follow-up visit with the physician. To help minimize pain, our chiropractors at Balanced Health Medical provide management without the use of medications. Our chiropractors provide adjustments to reduce joint restrictions in an effort to reduce inflammation and to improve function. Adjustments also help eliminate discomfort, improve flexibility and to help increase muscle tone and strength. If you live in the 10022 area code or in the Midtown East or Midtown West area of New York, Balanced Health Medical is the place to go for chiropractic care. Contact us at (212)-755-1717 to schedule an appointment for an initial consultation or for a general diagnosis; we are conveniently located at 133 E 58th St #1101 in New York, NY. 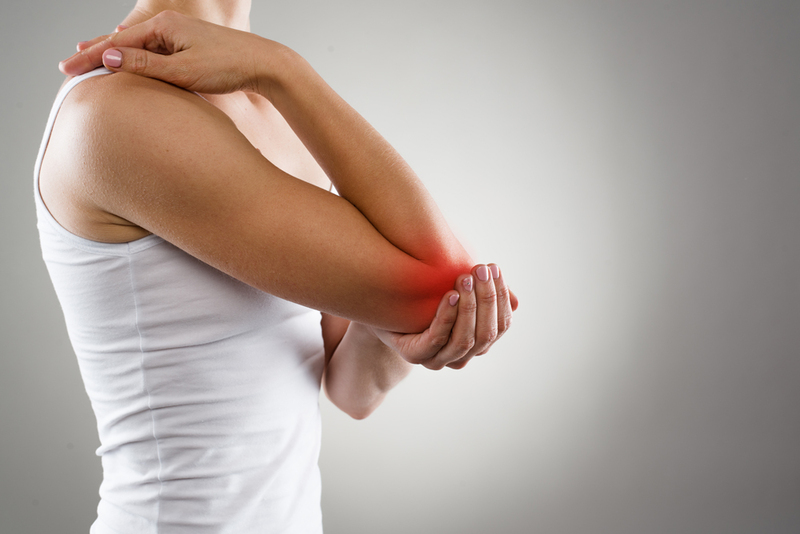 We can also set up a treatment plan for those who have any type of elbow injury.